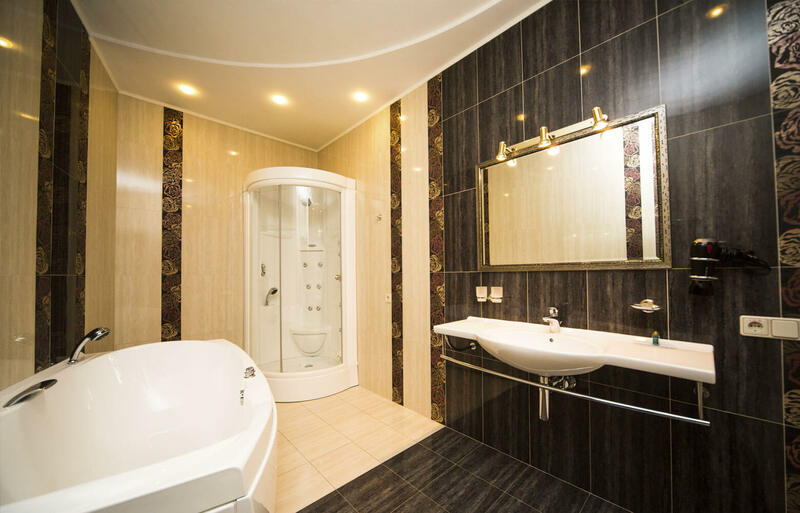 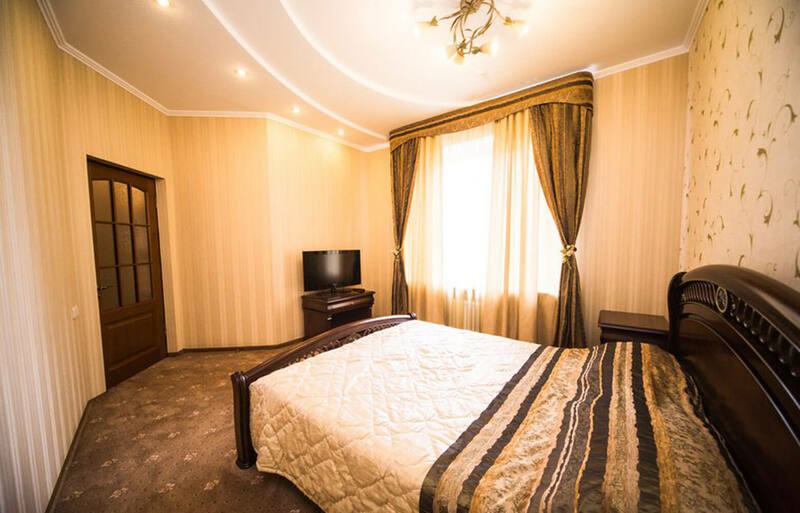 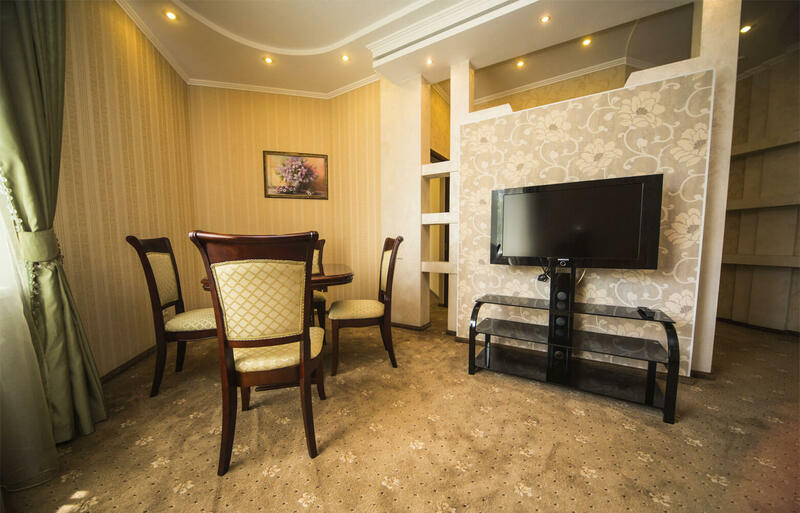 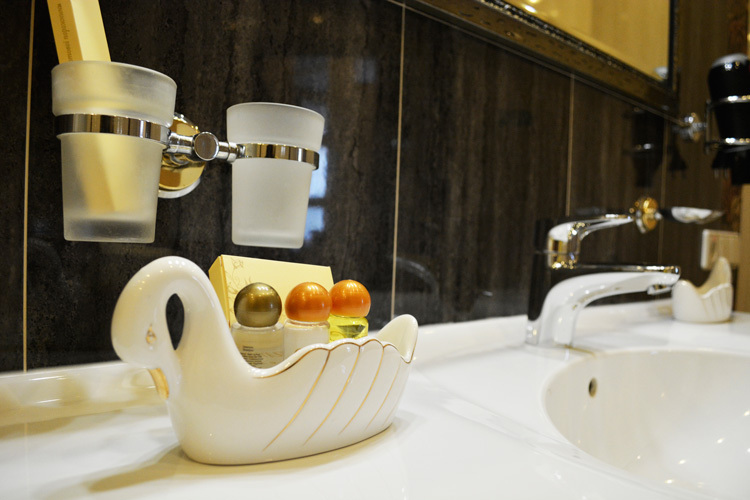 ﻿ Апартаменти — Status Hotel ᐈ Reserve an apartment in Vinnitsa - hotel complex "Status"
Feel opulent, cosy and generous atmosphere of luxury and elegance in our 50 sqm apartments with living room, bedroom and luxurious bathroom. 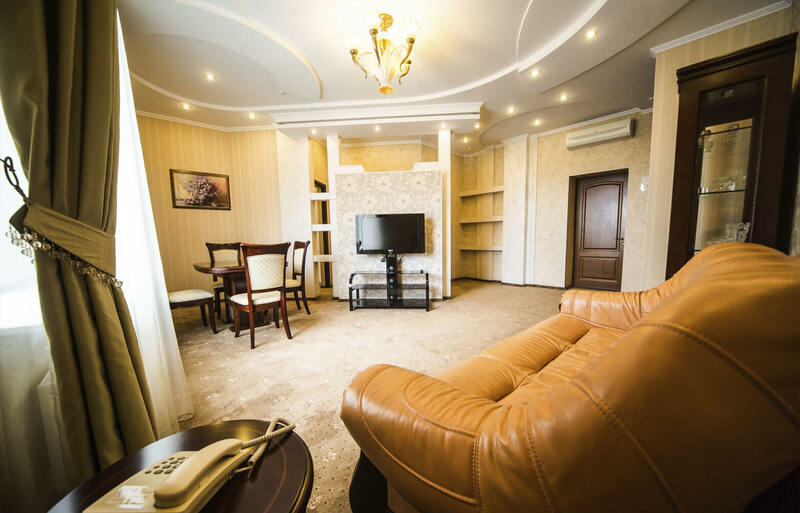 Choosing this room you will have an excellent opportunity to enjoy wonderful place to work and relax. 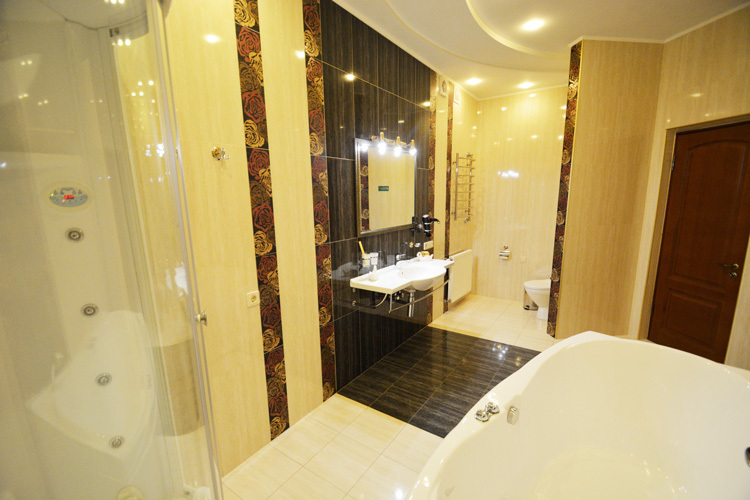 Room size from 50 square meters.